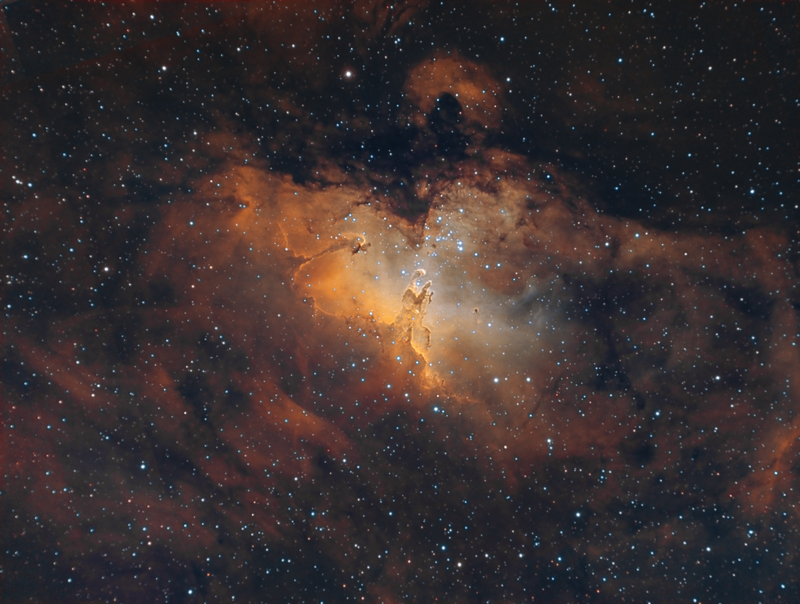 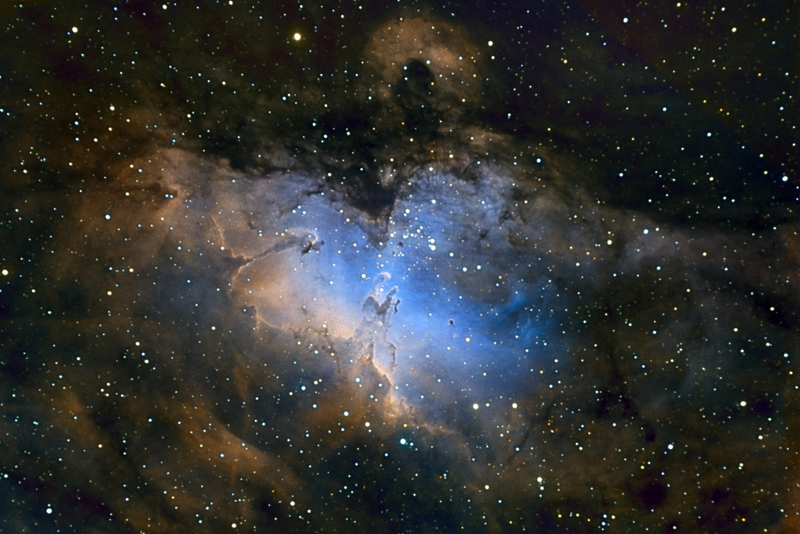 This entry was posted in Astro, Uncategorized and tagged Cygnus, M20, Nebula, Trifid Nebula. 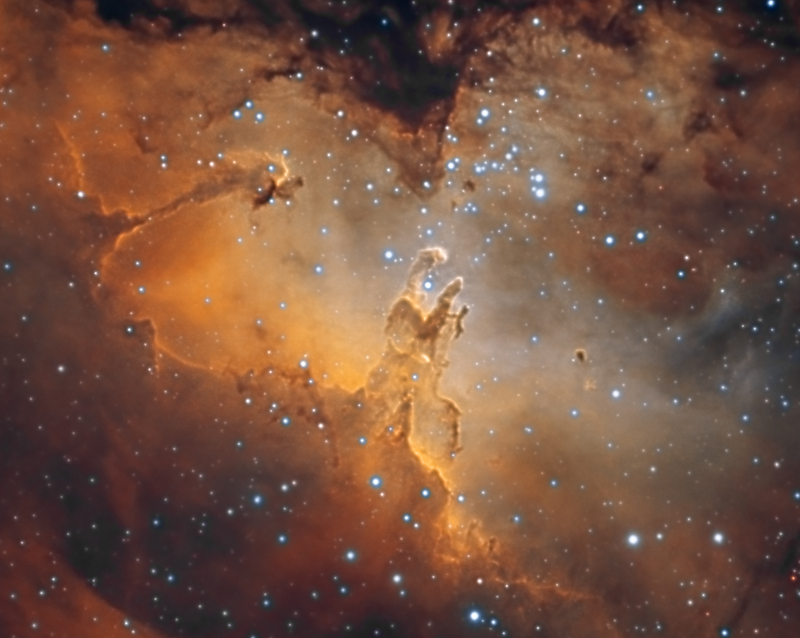 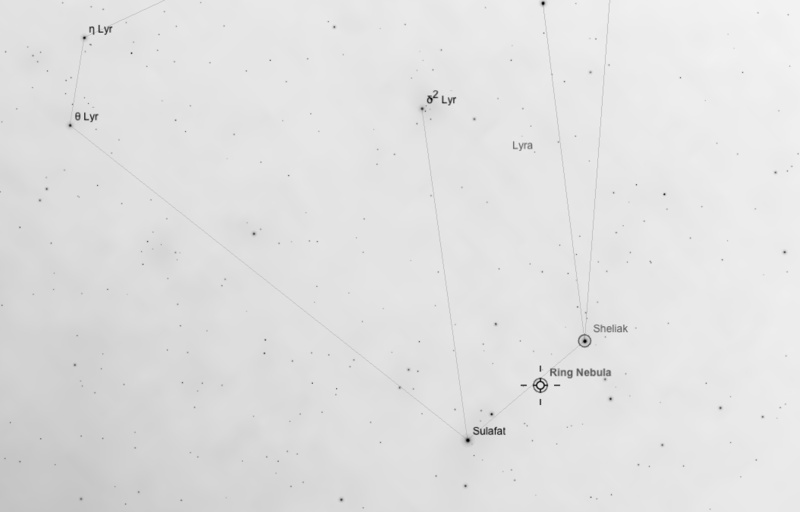 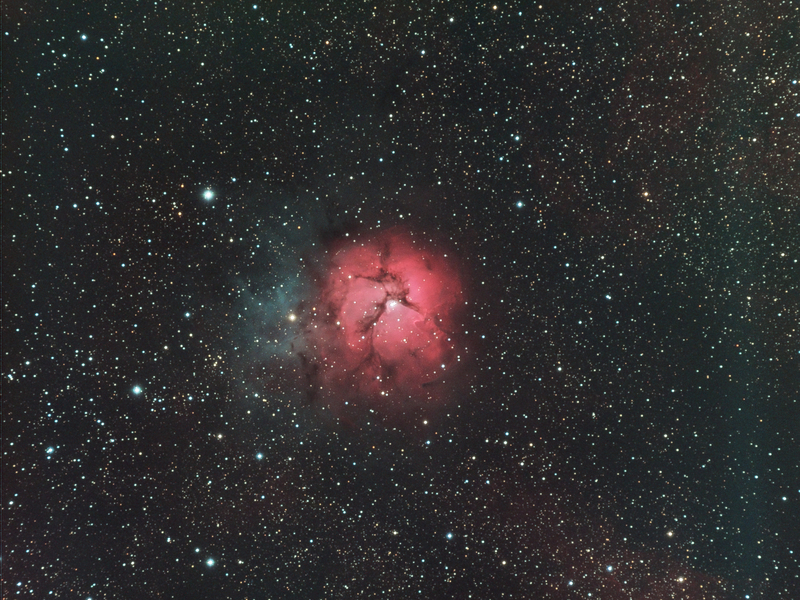 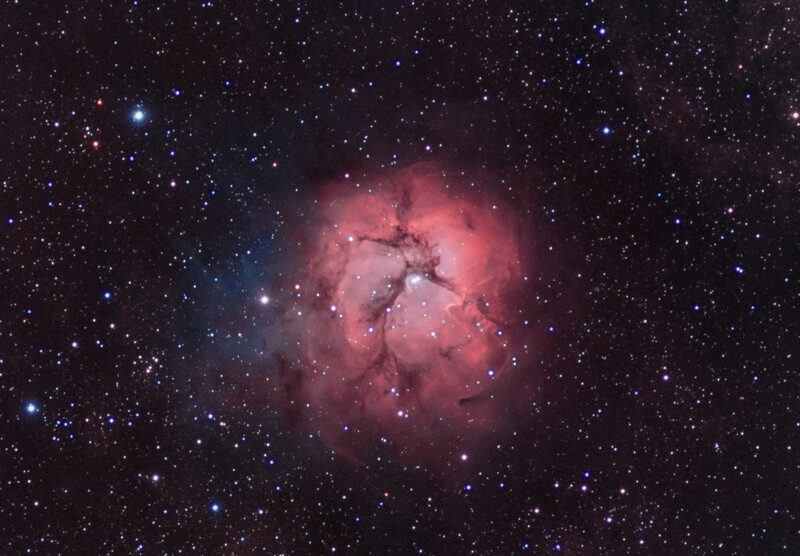 This entry was posted in Astro and tagged M20, Nebula, Sagittarius, Trifid Nebula. 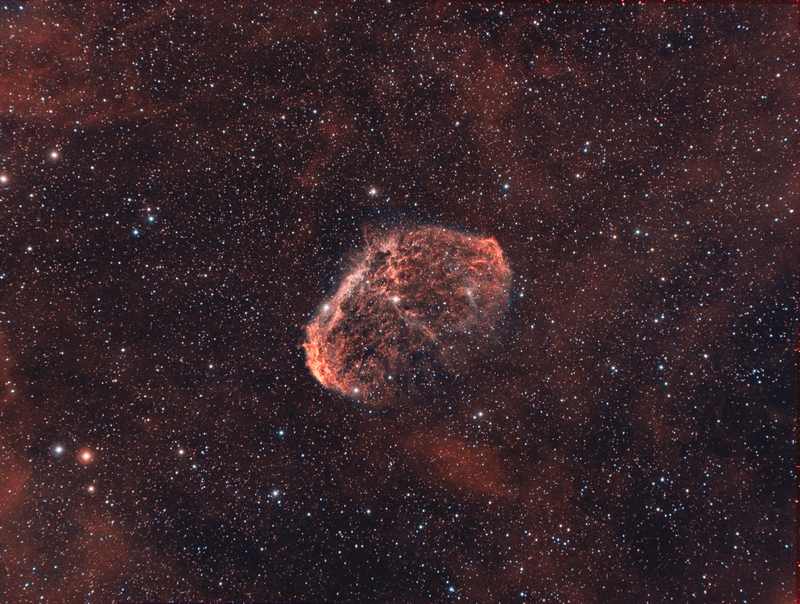 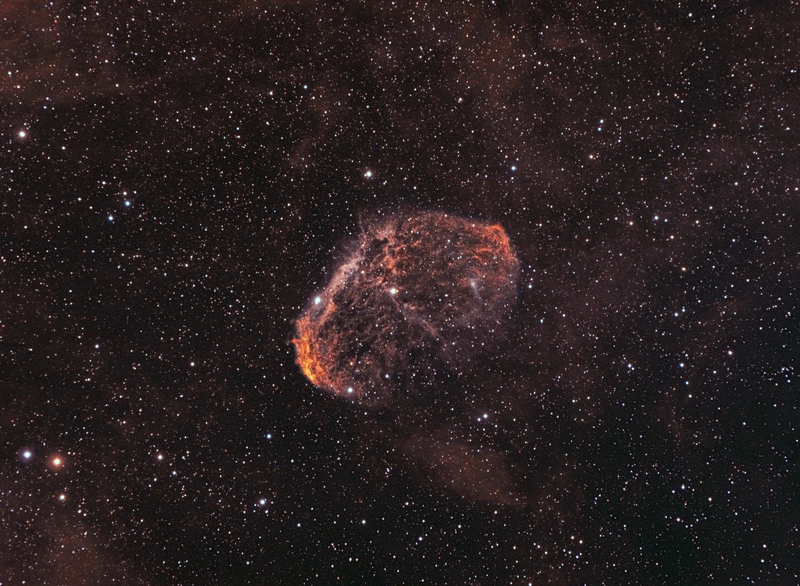 This entry was posted in Astro and tagged Crescent nebula, Cygnus, Nebula, NGC 6888. 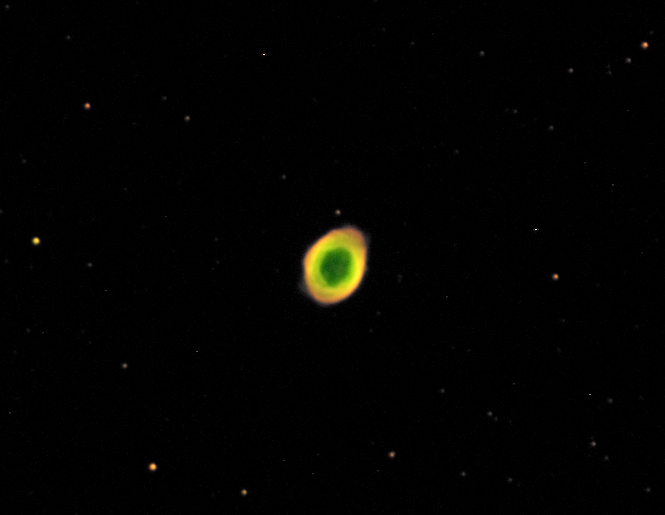 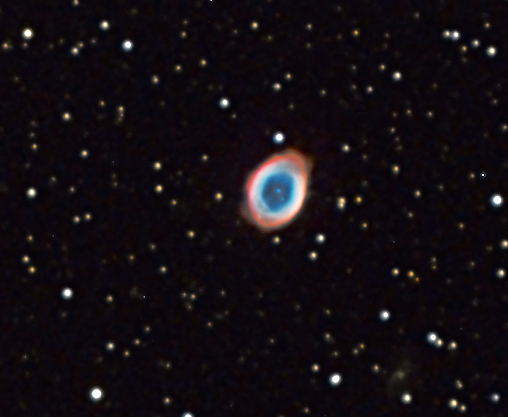 This entry was posted in Astro and tagged Lyra, M57, Nebula, Ring Nebula.